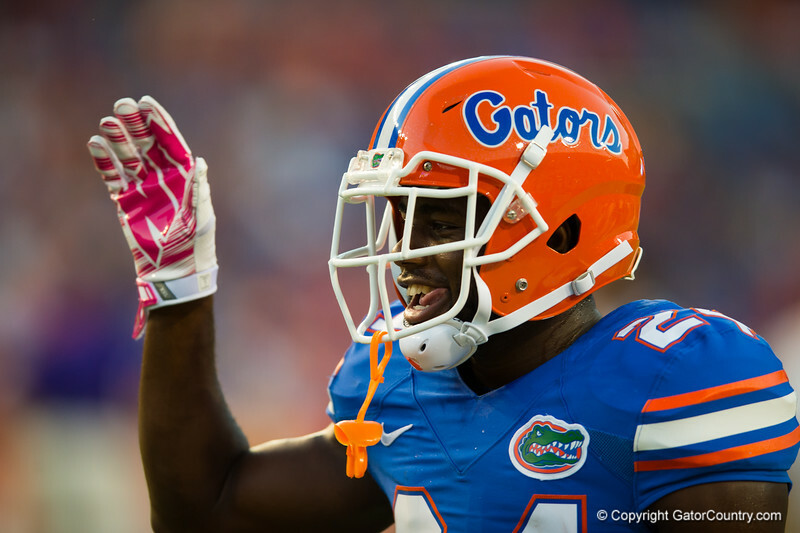 Florida Gators defensive back Brian Poole during pre-game warmups. Florida Gators vs LSU Tigers. October 11th, 2014. Gator Country photo by David Bowie.